Celebrate your special night on the town with Amoré Limousines. 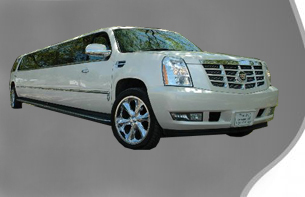 Whether you are planning a dinner evening or a night in the "strip" we have the vehicle and package to meet your needs! Our professional and courteous staff will make sure that your event will be memorable and enjoyable, not to mention worry free! *Free Cover charge is up to the discretion of each club and is a complimentary service. Not valid on Holiday's and during special promotions.